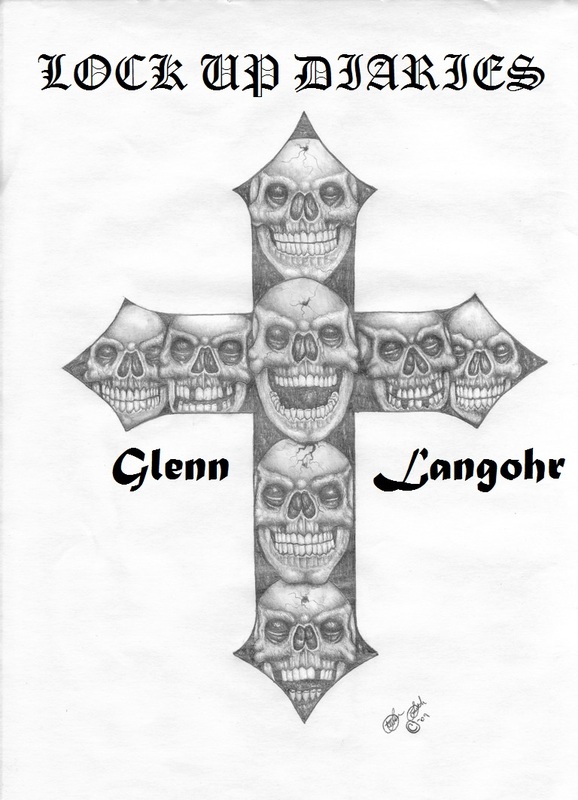 In his drug war novel Roll Call, Glenn Langohr illustrates how the U.S. has made drugs more desirable by making them taboo, which has increased the demand for them, throwing gasoline on Mexican cartel wars, along with breeding gangs in California’s prisons. 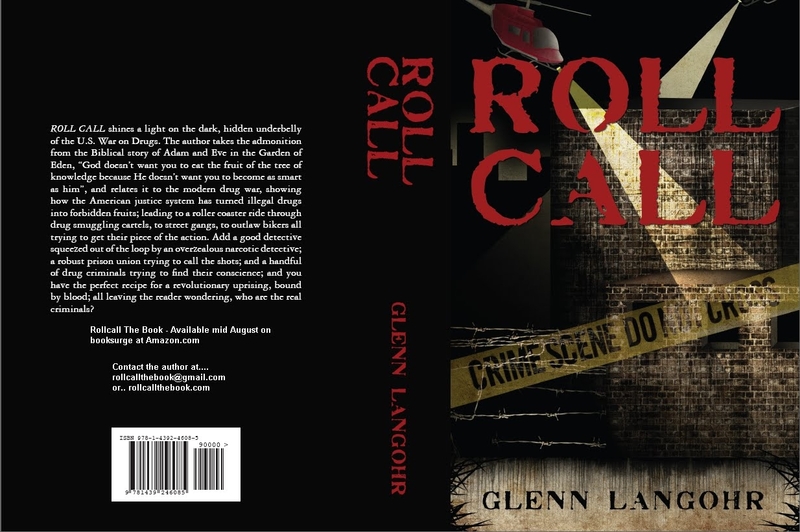 Roll Call, available in print and e-book retailers, follows Glenn Langohr’s path portrayed as B.J. ; from being raised by the Angelic mother he is torn from, to becoming a drug dealer, always trying to find a way out of the dark life of an addict. In another thread the path of three large Mexican cartel members have a hungry quest to obtain U.S. money and delves into how the Sinaloa and Michoacán cartels commit thousands of murders and deceptions for control of the drug trade. The cartel paths inevitably meet B.J. in Orange County, California leading to a roller coaster ride of excitement through drug smuggling cartels, to street gangs, to outlaw bikers, all trying to get their piece of the action. Add a good detective squeezed out of the loop by an overzealous narcotic detective; a robust prison union trying to call the shots; and a handful of other drug criminals trying to hold on to their conscience; and, you have the perfect recipe for a revolutionary uprising, bound by blood; all leaving the reader wondering, who are the real criminals? Upon Release from prison, Glenn Langohr finished the sequel to Roll Call, Upon Release, along with A California Pelican Bay Prison Story, Lock Up Diaries and Gladiator. He started Lockdownpublishing to help other prisoners turn their lives around through writing and art. See his u-tube video. Roll Call is available in print for 16.99, 2.99 with kindle and 13.97 in audio book. The sequel to Roll Call, Upon Release, Race Riot, Lock Up Diaries, Gladiator, Underdog & Prison Riot are 8.99 in print, 2.99 with kindle and 6.97 in audio book.